Construction is underway on our Active Homes Neath project which is the first major housing development in the UK to use the ‘Active Buildings’ solar power concept. 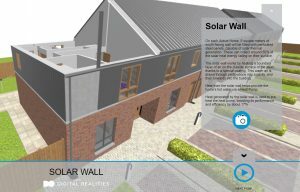 The 16 homes have been designed to maximise solar gain and will use a combination of innovative technologies to allow the homes to generate, store and release their own energy and are being built by south Wales-based construction company TRJ. 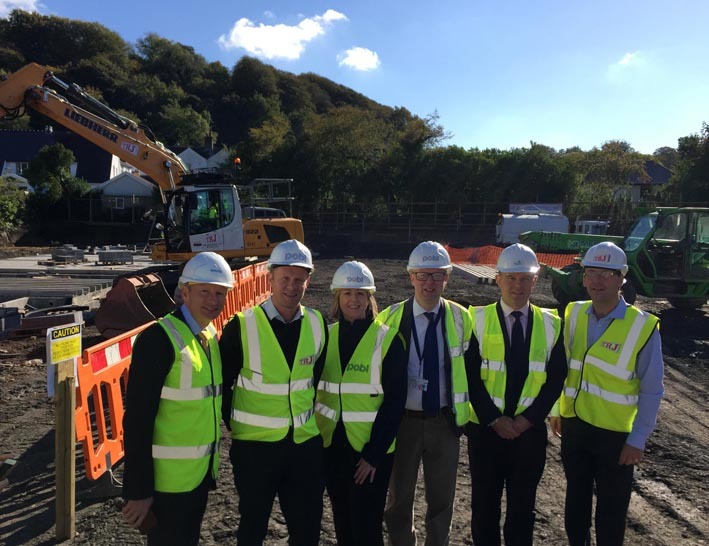 We are working in partnership with Neath Port Talbot Borough Council and Swansea University’s SPECIFIC Innovation & Knowledge Centre on Active Homes Neath. “The construction of these self-powering homes is fantastic for this region as it puts us at the cutting edge of new green energy technologies and uses local skills, local workers and is linked to locally based businesses like Tata Steel.